It must also be as easy to withdraw consent is It is to grant it. For instance, if an app provides an opt-in notification for some form of processing, the mechanism for withdrawing that consent should not be buried in an inaccessible part of the app. 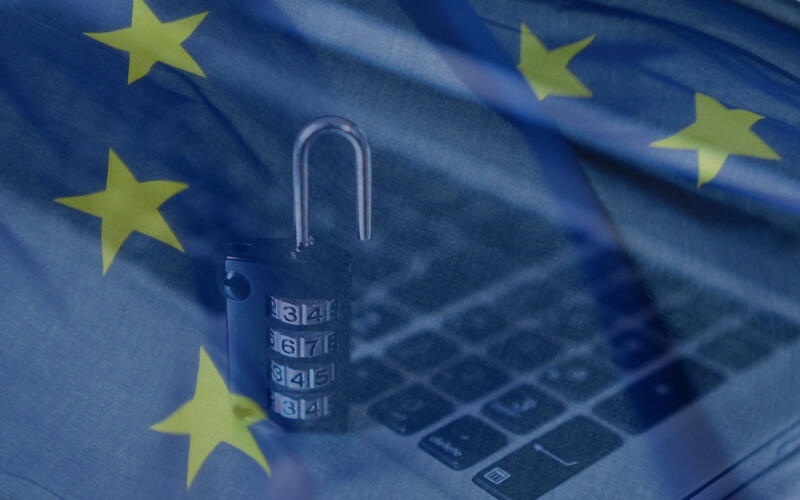 The GDPR has enormous implications for marketers and their organizations as a whole. If your company does any business in the E.U., these changes will get you started.